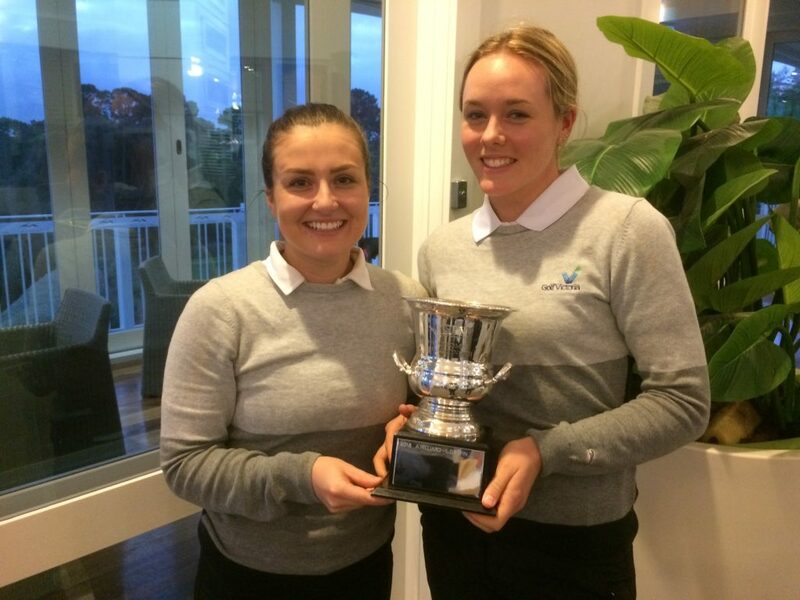 The team of Laura Griffin and Alex Hillard defended their GPV District Foursomes title with a gross score of 77 at the recently held GPV District Foursomes, on 18 June 2017 at Sorrento Golf Club. 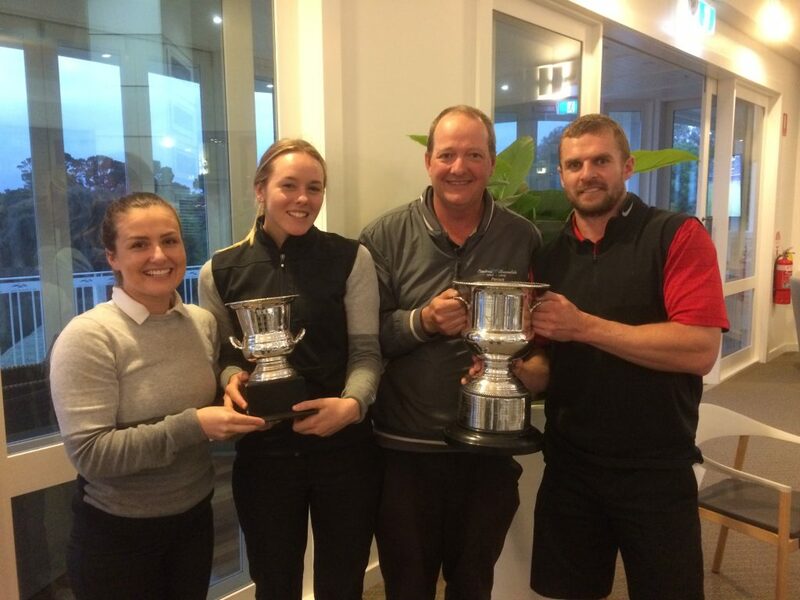 The pair on a combined handicap of 1.5 won the event, two strokes clear from runner up pair from The National Golf Club. 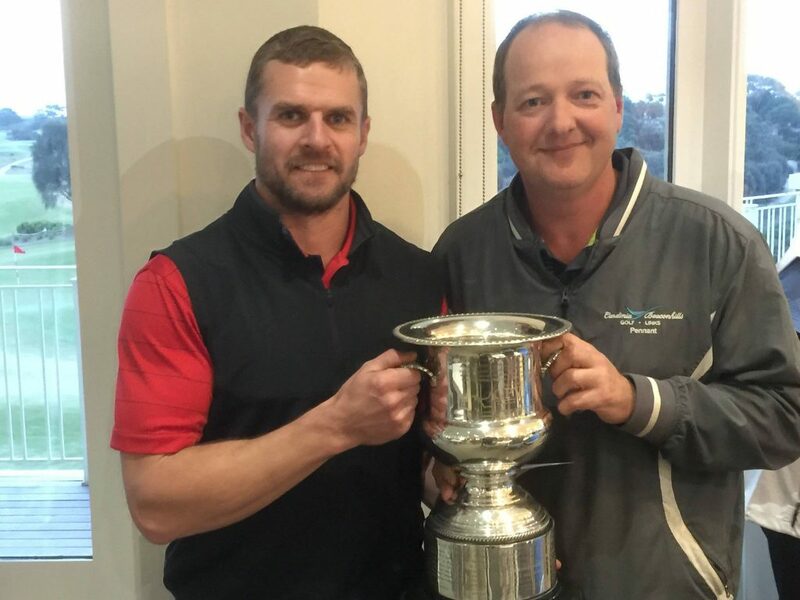 In the men’s division, Beaconhills pair of Ryan Fuller and Matt van der Kraan also teamed up well to win the event with a gross score of 71, narrowly beating runner up pair by 1 stroke. The winning pair also plays off a team handicap of 1.5. Impressive wins by Beaconhills team in both men and women division!